Parrett is a leading nationwide manufacturer of quality, custom crafted wood and aluminum clad wood windows. All windows are custom built and hand crafted to fit your specifications. Parrett strives to manufacture the highest quality window available. Parrett strives to provide customers with the highest quality and value in specialty windows available today. 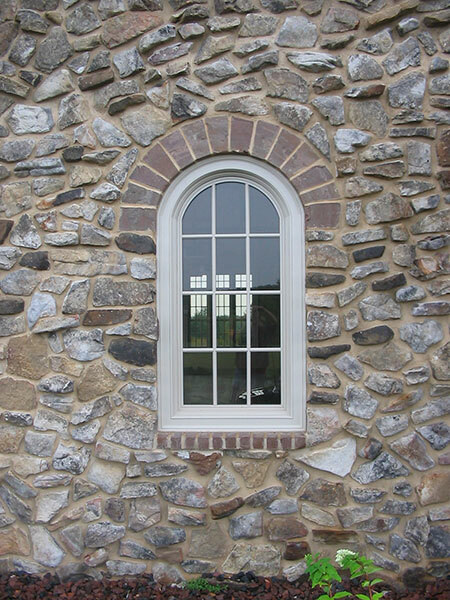 Parrett manufactures historic style windows and accessories for any type of structure. Parrett is capable of authentic replication using traditional American craftsmanship. Custom sizes, shapes, divided lites, profiles, glass, or unique hardware are available through Parrett. Parrett Windows has served numerous churches from around the country. Parrett can meet most architectural specifications for window unit(s) or salvage glass from existing windows. Parrett also offers a unique and effective anodized aluminum track system for holding valuable church glass. Parrett Windows plays an active role in manufacturing specialty windows for commercial building of all shapes, sizes, and character. 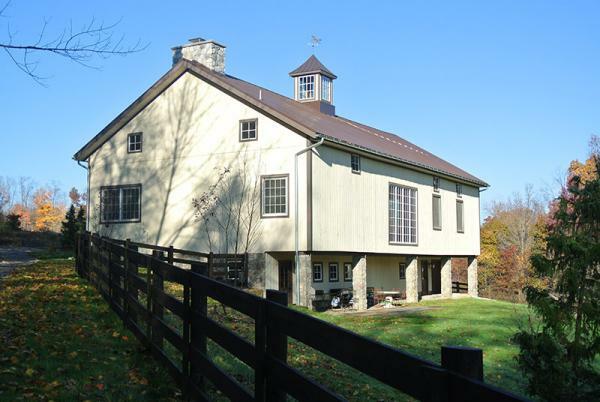 Parrett is strong in new construction or in historic reproduction.